We care deeply about your skin and want to help you have the best skin possible! Salis is actually Latin for “Salt” and we believe that salt can be a great healer for your skin. That’s why we developed an all-natural and organic salt scrub for your skin. 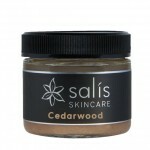 At Salis Skincare we do facials and well as retail our scrubs. We believe that beauty and radiant skin begin with what you put on the inside and outside of your body. 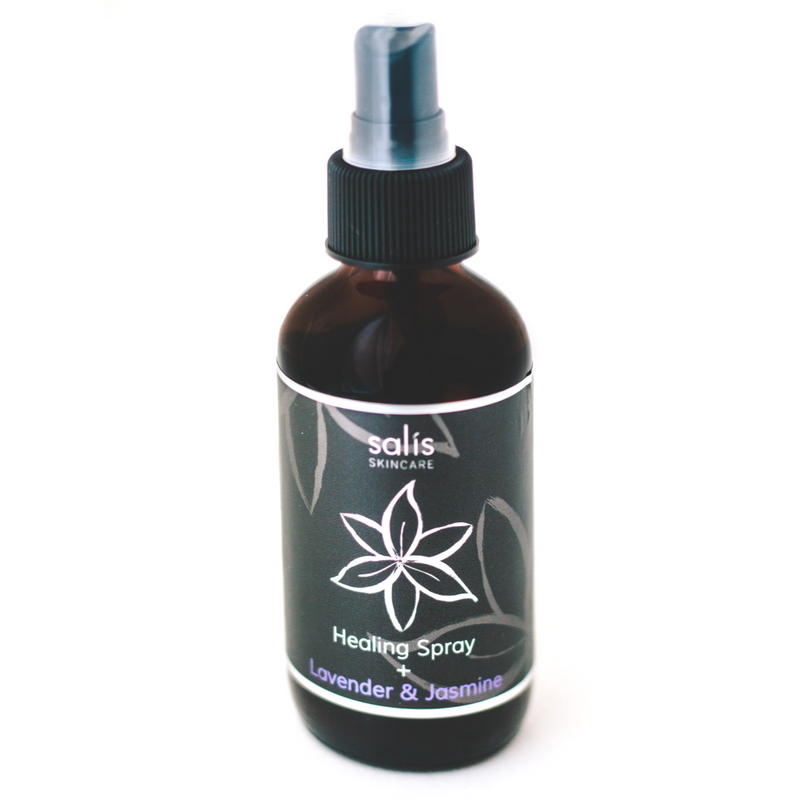 You will never find any harsh chemicals or questionable ingredients here. 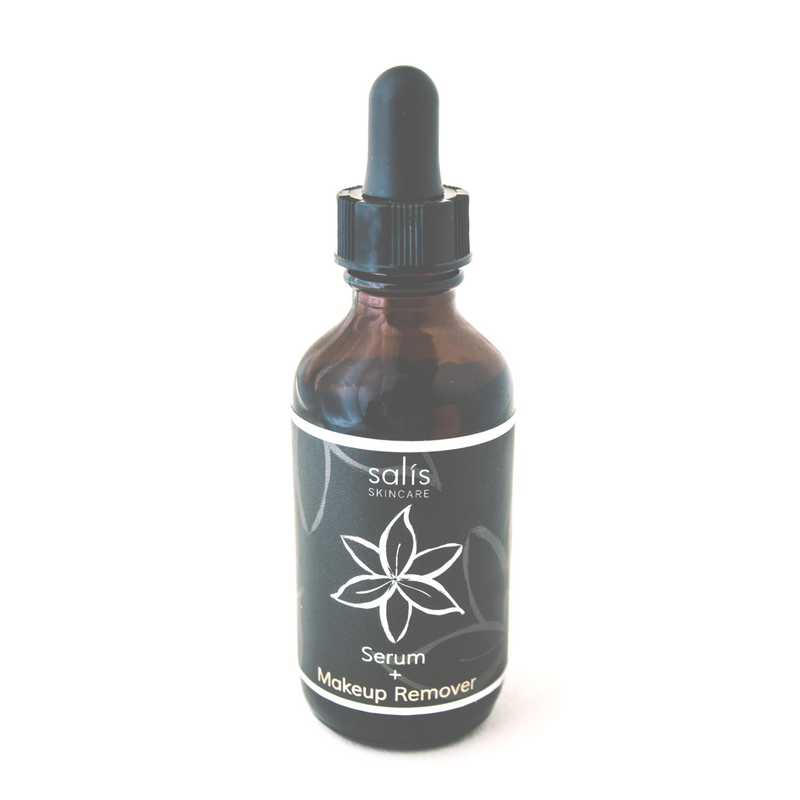 Our scrubs are formulated with Redmond Real Salt from Utah, and certified organic jojoba. We never will skimp on ingredients; we only offer the best products that we feel safe using. 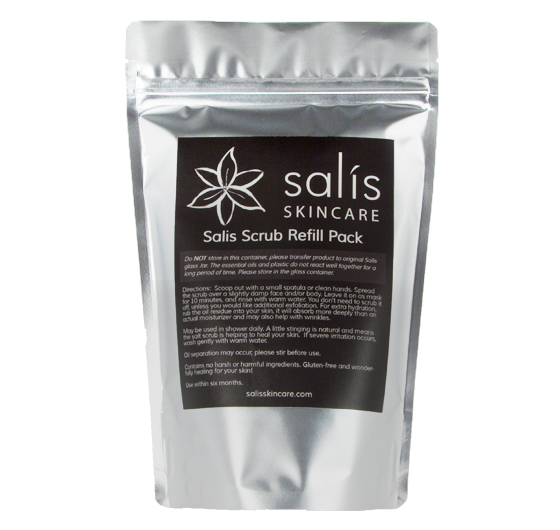 Come on in and try our scrubs and feel the difference with Salis. 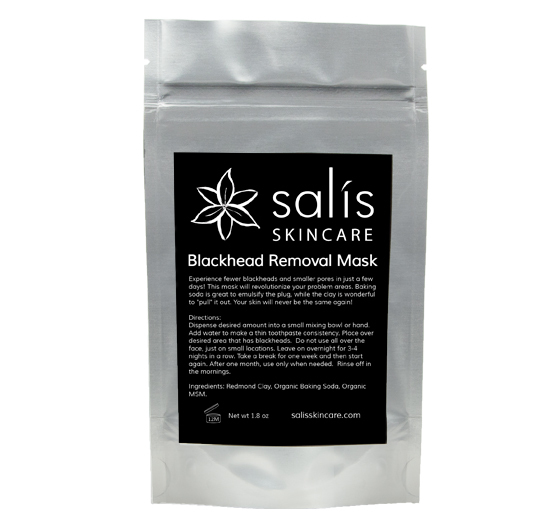 Your skin will never feel the same again! I love the salt scrub. My daughter-in-law bought it for me as a gift and I have now reordered more. I don’t feel like the sugar scrubs out there offer anything close to this. Amazing! My skin feels so good! Would definitely recommend! 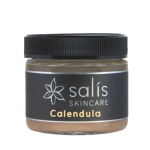 I started Salis Skincare because I wanted to help people of all ages achieve beautiful skin. I had really bad acne for 13 years of my life. It was horrible and very embarrassing. I actually went on Accutane twice – which I do not recommend. Only after changing my diet and what I put on my skin, did it dramatically improve! Now I love sharing ways that can help any person improve their skin with simple and easy changes. I really believe that anyone can heal his or her skin, especially after my own painful journey. After graduating from Brigham Young University, I decided to pursue my passion in skincare. I received my esthetics license at Dallas Roberts Academy. 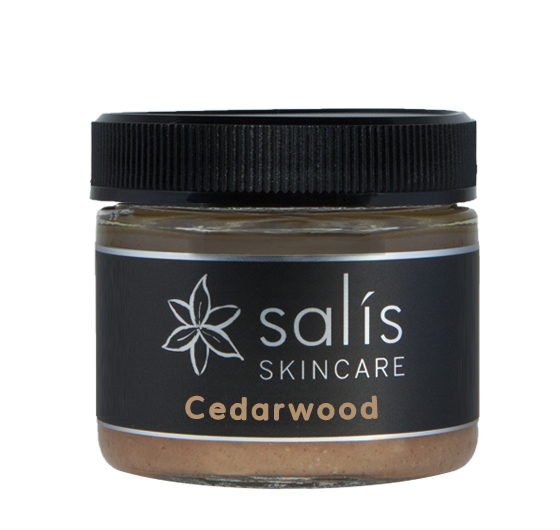 I started out with offering facials at Salis Skincare located in Image Studios in Draper. Since I had been telling so many people to use salt in their skincare, I also decided to start manufacturing a salt scrub that people could use to wash their faces everyday. 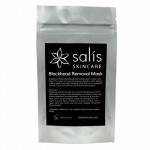 After researching different brands of salt scrubs on the market, I decided to create my own; one that contains pure, mineral-rich salt and high-quality, organic ingredients. After making this simple one-step cleanser and moisturizer for friends and family, I decided to start retailing my products at my spa. The response has been phenomenal! This entry was posted in Body and tagged body, Skin on May 14, 2017 .